Browse: Home / Programs / Events / Adults Who Color! The Library supplies everything for this adult coloring program: coloring pages, color pencils and markers. No experience or registration necessary, but remember, this is for grownups only. I read this article and found it very interesting, thought it might be something for you. 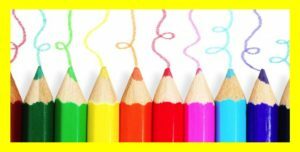 The article is called Adults Who Color!and is located athttps://www.pelhamlibrary.org/programs/adults-who-color-6.